Football Federation Victoria (FFV) is pleased to announce its partnership renewal with Abel Sports for a further two more years. As Australia’s leading manufacturer and supplier of premium quality flag poles, facility football goals, futsal goals, coaches’ boxes, team shelters and more, Abel Sports has been a great partner of FFV and will continue on as its official facility equipment supplier. Abel Sports football goals are custom made in their Melbourne factory and Abel Sports guarantee not only the manufactured product but also the installation when installed. Abel Sports has completed a number of beneficial projects since joining the Victorian football family including providing complimentary custom goal nets for every National Premier Leagues (NPL and NPL1) Victoria clubs this season which allowed clubs to showcase their “true colours.” Abel Sports will continue provide custom goal nets to any new clubs who enter the competition next season and beyond. Abel Sports has also replaced all portable goals on the main pitch at the Knox Regional Football Centre and has most recently provided senior portable goals for use at the State Football Centre in Darebin by FFV’s High Performance squads including the Melbourne Victory Westfield W-League squad. Football Federation Victoria look forward to working with Abel Sports for the benefit of Victorian football over the next few years. Call Abel Sports on 1300 193 714 or (03) 9318 9616 or visit www.abelsports.com.au for all your facility equipment needs. 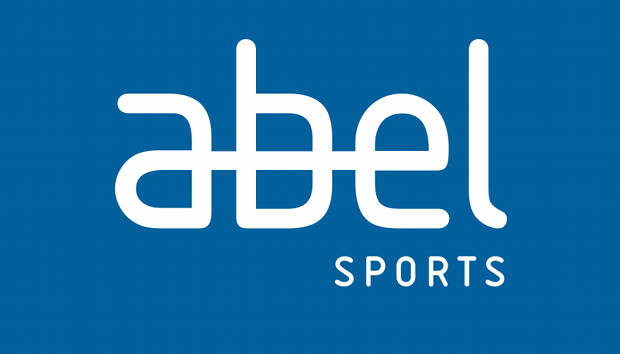 Click here to view more about Abel Sports.